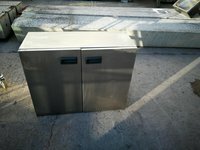 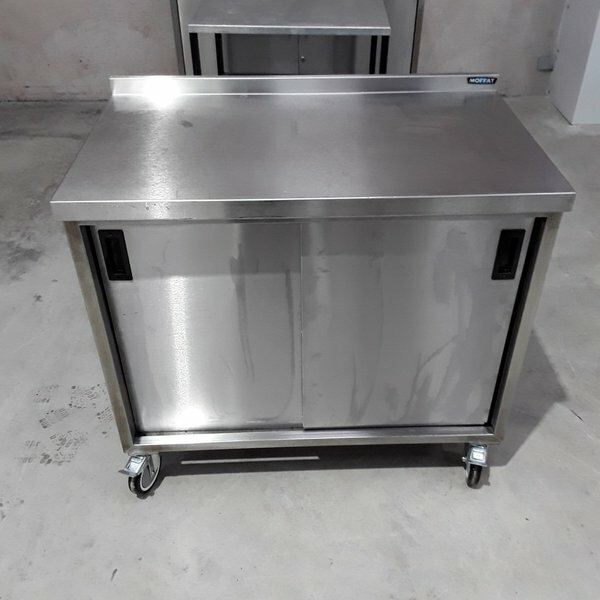 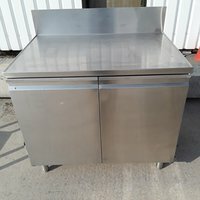 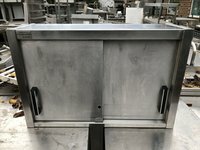 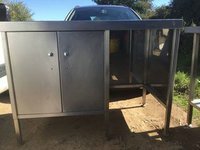 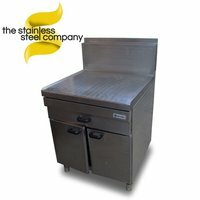 Used Stainless Steel Table Cabinet. 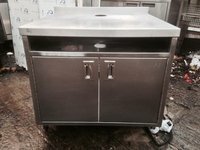 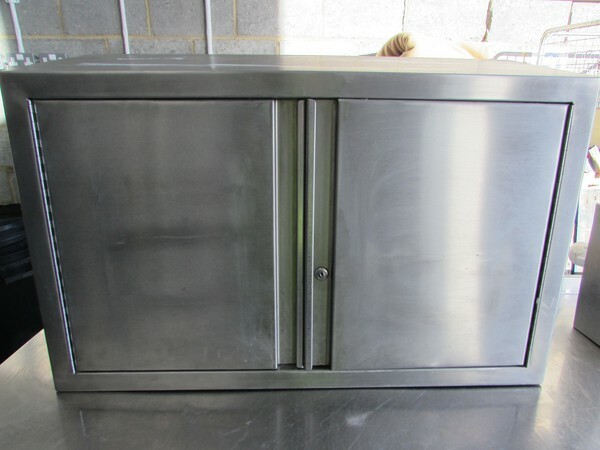 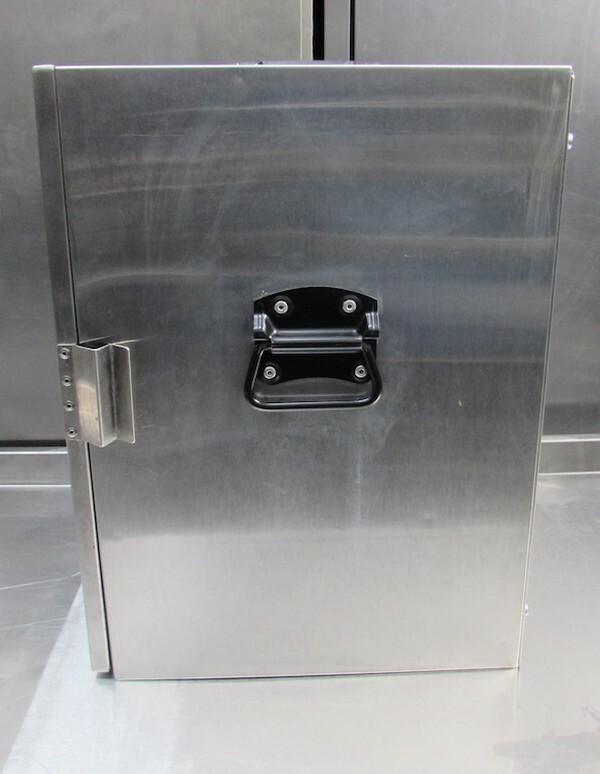 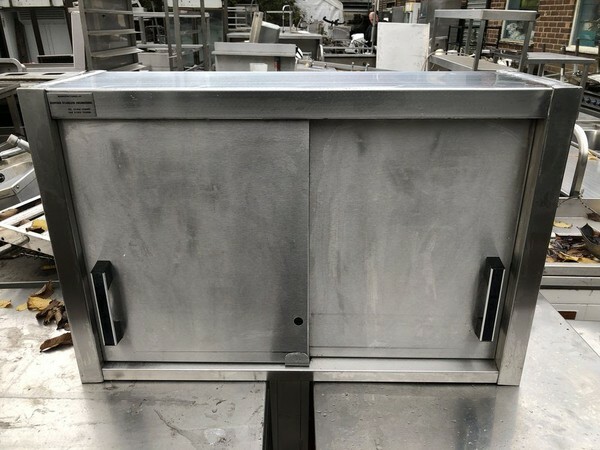 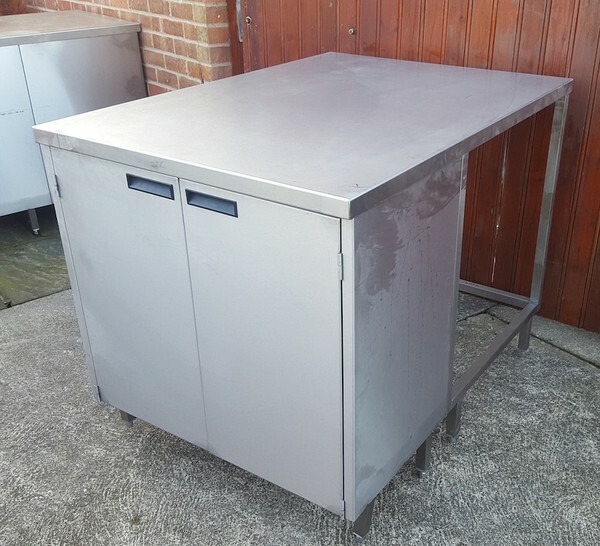 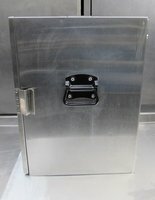 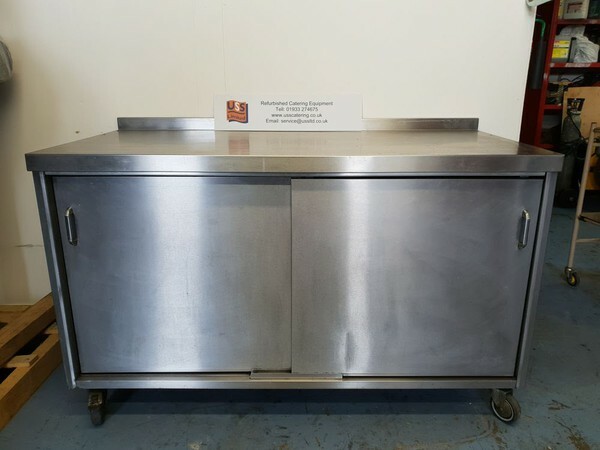 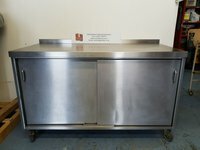 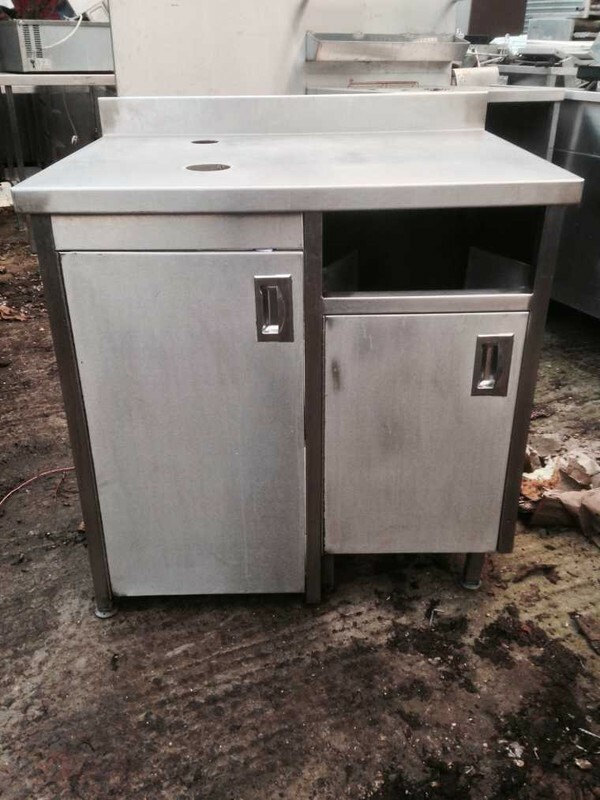 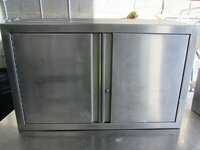 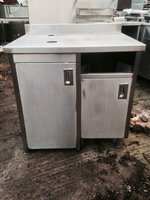 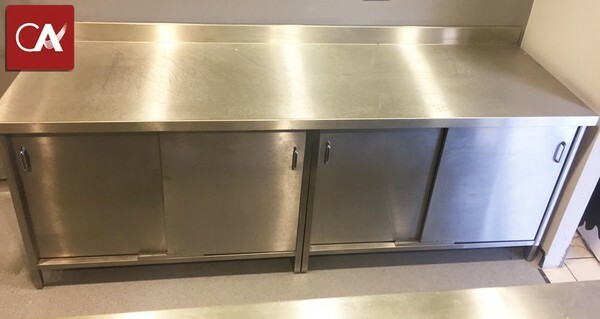 Used Moffat Stainless Steel Cabinet. 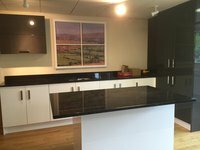 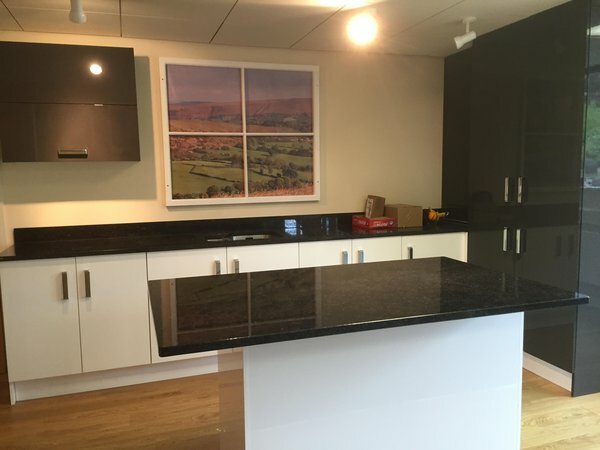 Highly useful stainless steel wall unit. 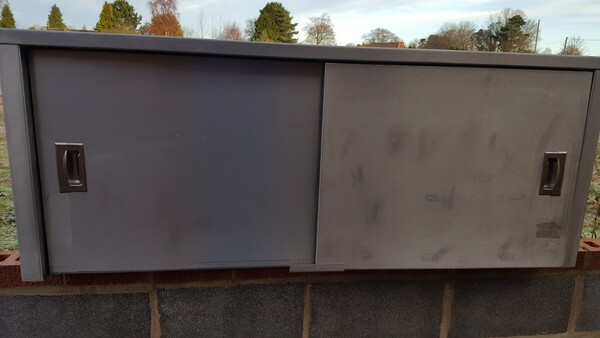 Also complete with pre drilled holes for fixing. 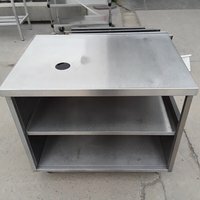 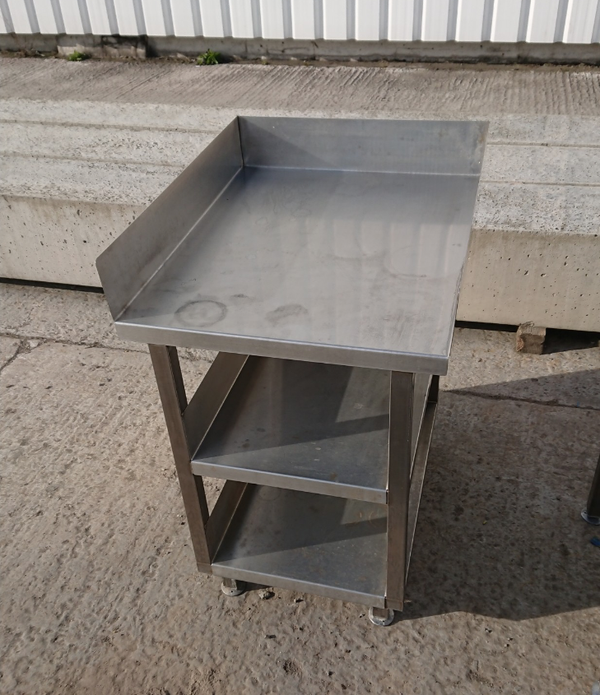 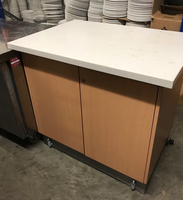 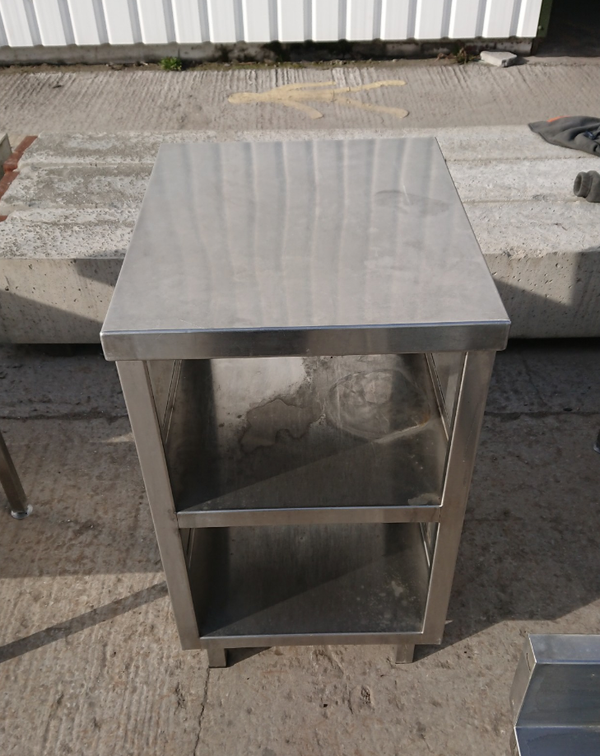 Used Stainless Steel Table Stand Cabinet.